Manny is passionate about his customers and their success. He founded Mat-Pac in 1988 on the principal that a high level of customer service results in greater customer interaction and sales. Manny started his business in the spare bedroom of his home but his passion and relentless drive for excellence has grown Mat-Pac into a competitive force in its industry. Even as the business grows year after year, Manny continues to be personally involved ensuring the success of his customers. 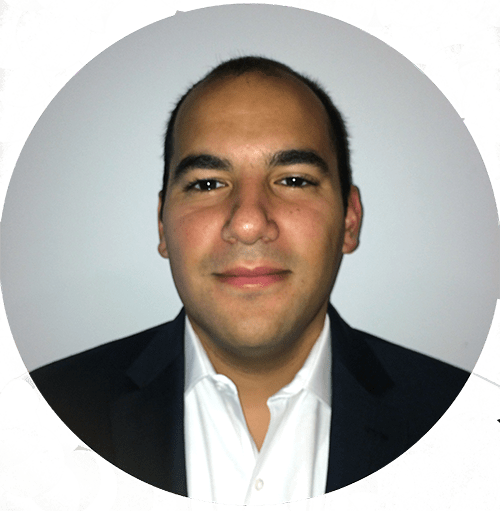 Just like with his customers, Manny is personally involved in making sure that each of his team members succeeds as well. In turn, his team counts on his leadership and his ability to drive better results. His leadership style along with having created a family like office environment has resulted in a team that continually strives for excellence, maintaining Mat-Pac’s reputation as a great organization. Peter has been with Mat-Pac since 1989. His enthusiasm for his team and ability to quickly jump on projects is exceptional. He is involved in all aspects of the business, including sales, analysis or assisting other team members. Peter thoroughly enjoys seeing his team members and customers succeed. He adds to the culture that surrounds Mat-Pac. and provides excellent advice in all realms of the business so that mutually, Mat-Pac and its clients both prosper. Bryan joined the organization in 2017. 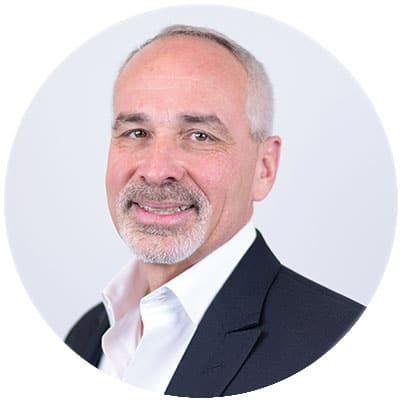 He is a well-established leader who brings extensive experience in operations management, corporate governance, and business optimization to his role. Some of his responsibilities include managing accounts payable and receivable; customer order processing; office administration and personnel; legal and regulatory compliance; information technology; customer and supplier reporting; and development and implementation of procedures optimizing customer experience. Bryan is excited to work with the Mat-Pac team to bring greater efficiency to the corporate office, develop new industry relationships, and continue to grow the business. He quickly became a valuable asset for the organization and demonstrated a robust drive for achievement. His goal is to continuously focus on staff development and fostering the family-oriented atmosphere that brought the company many years of success. Bryan’s dependability, determination, and expertise are an excellent match for his role with Mat-Pac, and he anticipates many years of unmatched success with the company. 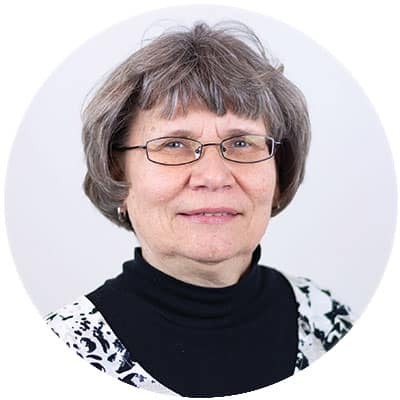 Mary Ann has been an integral part of the Mat-Pac family since 2009 and works closely with our affiliate, South Seas International. She processes and places purchase orders, works with our overseas contacts and handles international logistics. Mary Ann’s philosophy is to provide clients with ease and consistency when it comes to their orders. She works hard to ensure customer satisfaction and that makes her an essential part of the Mat-Pac team. Jessica’s hard work and dedication are what drives other team members. She has been a part of the Mat-Pac family since 2013. Her dedication to customer success has allowed Jessica to work in multiple areas, including pricing, product sourcing, expediting, and much more. She enjoys the family atmosphere and culture at Mat-Pac. 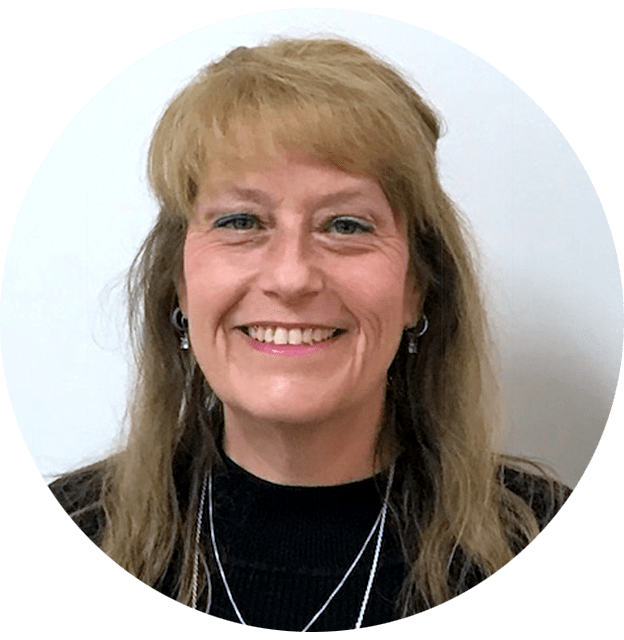 When Donna joined the company as an Office Assistant in early 2017, she proved to be a valuable member of the Mat-Pac family. She is the team’s people-person and is always available when any team member is in need of help. Being a family oriented person she is dedicated to building that same type of relationship between team members and customers. Donna is a great organizer and perfectionist and can be counted on to provide nothing but the best. Peter is a jack of all trades here at Mat-Pac! 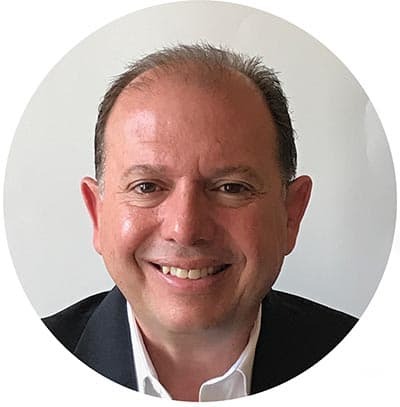 He works directly across industries such as Foodservice, Jan-San, Convenience, and Grocery in the realms of Sales, Consulting, and Sourcing opportunities. One thing Peter loves about his job is being involved in the many aspects of business development, from sourcing to selling, because he takes pleasure in helping companies succeed. Peter believes that Mat-Pac sets itself apart from other companies due to its ability to change, evolve, and innovate. Most recently, Peter developed the wholesale telemarketing and grocery distribution divisions at Anpesil Distributors from the ground up. Peter’s integrity, honesty, and optimism instill confidence in his colleagues and clients, helping them flourish and succeed! 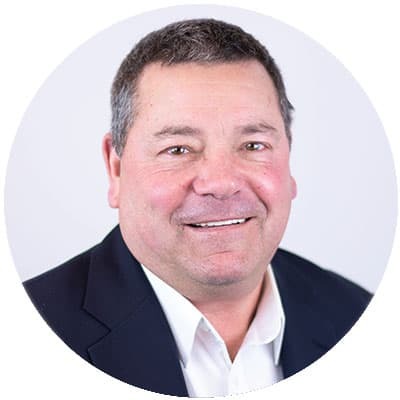 Mike currently serves as one of Mat-Pac’s sales representatives and has distinguished himself as a seasoned expert in account growth management, with extensive experience in pioneering new products, product and market identification, and sales program formulation. Over the course of his career, he has been involved in transactions generating $2.5M in sales and nearly $200K in profit margins. 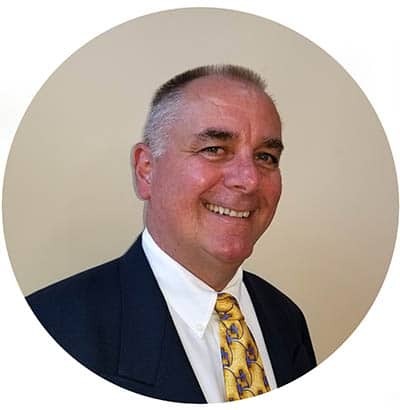 Mike also specializes in prospect identification, sales solicitation, customer quotes, promotional planning & delivering the Mat-Pac value proposition to his client base. As a highly-valued sales representative, he smoothly closes deals with new customers through his detail-oriented personality and problem resolution leveraging skills. 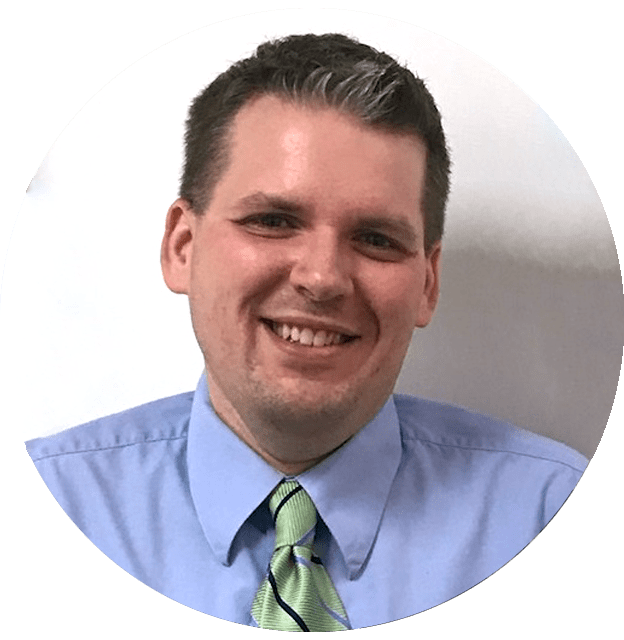 Mike has been awarded many honors for his work in the categories of highest sales growth, the greatest number of new accounts, and the largest number of new account profit plans submitted and achieved. Mike’s commitment to both the client and the art of the deal has positively impacted the company and created a loyal customer base. 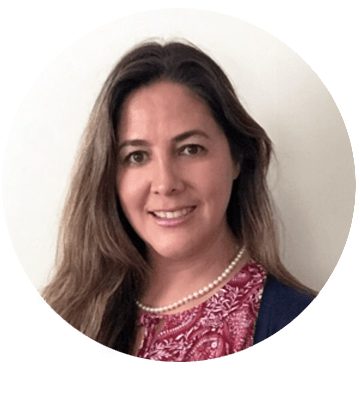 Monica Gallardo is Mat-Pac’s Senior Sales and Business Development Consultant, responsible for outsourcing commodities and developing private labels for the food industry. 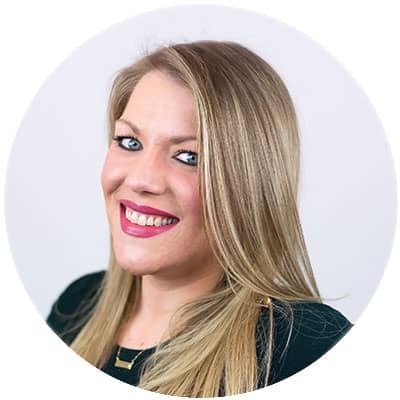 Monica joined the company in 2010 and was admitted as a business development consultant soon after, having spent her previous career at EDGE Display, both as Vice President and International Marketing Director. During her time there, Monica collaborated with clients through finding local manufacturers overseas for the development of local productions and working with customers that included Coke, Pepsi, AMBEV, FEMSA, and KRAFT. Currently, she focuses on Mat-Pac’s importing and wholesale in a broad range of the food industry, involving sugar, tuna, beans, rice, and flour. Monica is a valuable member of the Mat-Pac team, and an active part of the community in the cities she has worked. She received her undergraduate in Political Science and her Juris Doctor from Universidad Pontificia Bolivariana in Medellin, Colombia in 1988. Monica comes from a multicultural background, and speaks English, Spanish, and Portuguese fluently! Mike has been with Mat-Pac since 2002 and has nearly five decades of industry experience. He primarily works with retail grocery accounts striving to grow Mat-Pac’s private label sales. Mike takes pride in his work and ensures that customers will be completely satisfied when they choose Mat-Pac. He is a firm believer in Mat-Pac’s ability to grow and succeed as a business that customers can rely on. 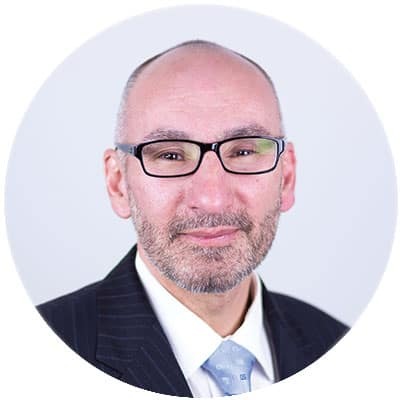 Peter rejoined the company in 2017 as a Sales Consultant and has proven himself to be a valuable resource for all levels of staff. His passion for his team, and ability to quickly jump on projects is exceptional. He is regularly involved in all aspects of the business, whether it is sales, analysis, or helping other team members. Peter’s favorite part of the job is meeting with the clients—he loves meeting and engaging with new faces! Peter thoroughly enjoys seeing both our team members and our customers succeed. He loves the family culture that surrounds Mat-Pac and its exceptional people. His responsible and trustworthy nature lets both team members and clients alike to talk and relate easily with him. Judith joined Mat-Pac in 2017 and quickly became an excellent fit. She creates purchase orders, puts invoices together, ensures our mail goes out on time and pays bills! 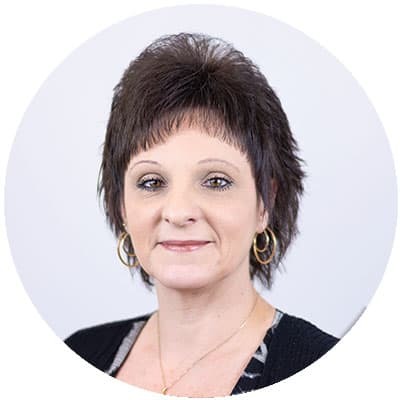 Judith comes to us with an accounting background and is certified in Quickbooks and Excel. Her favorite things to do for the company are making trucking bills and creating invoices. 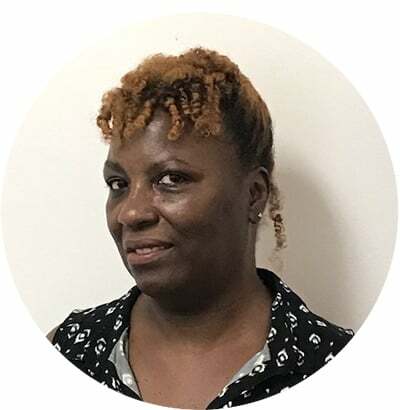 Judith’s accounting background helps keep the team’s paperwork accurate, efficient and organized! Stacy joined the Mat-Pac family in 2017 and became a natural fit in her position. On a day to day basis, Stacy processes and places orders, follows up on deliveries and ensures that our customers get their products on time. She is certified as a Business Support Specialist and has exceptional customer service skills, sales analysis, and is very detail-oriented. Stacy loves the close-knit environment at Mat-Pac and enjoys being a part of the team!